History is more than the past. It is the people who lived it, their stories, kept alive through pictures and artifacts. With our close proximity to Fort Campbell Army Base, our museum would not be complete without an exhibit honoring our nation’s military history. At the Pennyroyal Area Museum, we pay tribute to our military heroes with the Wall of Honor. This unique exhibit is ever-changing as photos of veterans and active duty service men and women are added. We want to honor your military heroes. When you visit the Pennyroyal Area Museum, ask us how to add your loved ones to our Wall of Honor. Veterans and active duty service men and women with a connection to the Hopkinsville/Pennyroyal region are eligible for inclusion. Click here to download the Wall of Honor Submission Form. During the Civil War, the United States was a nation divided. Nowhere was that more evident than along the borders dividing the Union and the Confederacy. Peruse our Civil War collection and learn how this conflict divided not only the nation, but also our cities like Hopkinsville – and the families within them. 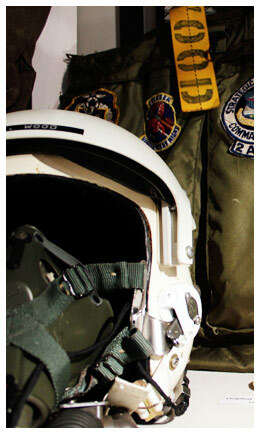 The accoutrements of war – weapons and artillery – have long held a fascination for military history buffs. 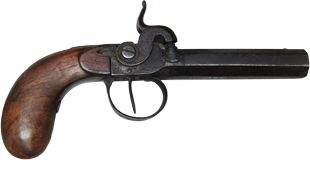 Peruse our collection of swords, sabers, pistols and flintlock rifles. And learn about our Triplett Scott Carbine – number 4,009 of 5,000 weapons commissioned in 1865 to defend supply lines through Kentucky after General Sherman burned Atlanta. The weapons were not delivered until after the end of the war.